We like fast and/or premium wagons here at BMWBLOG. Most car enthusiasts do. They offer SUV-like practicality and cargo space without sacrificing much, if any, of the driving dynamics we love from premiums sedans. They still feel like cars, just with the added ability to swallow tons of luggage and the family dog. The BMW 5 Series Touring is one of the very best premium wagon on sale. It looks great, drives great and has tons of cargo space. 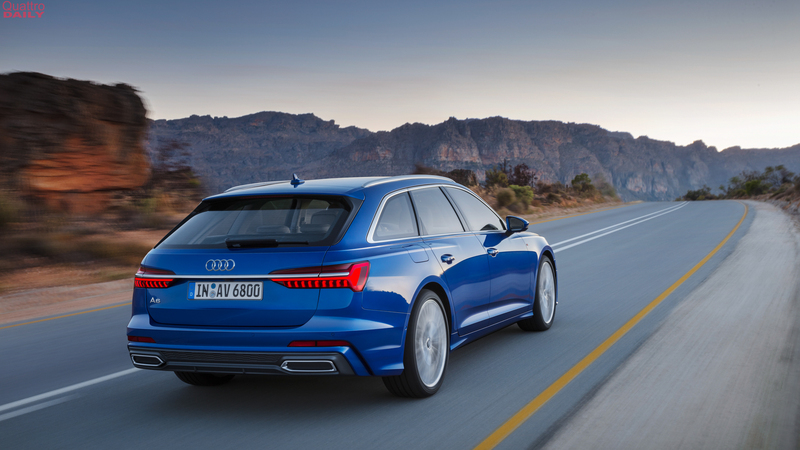 However, a newcomer has just been revealed and it could give the 5 Series Touring fits — the Audi A6 Avant. Up until now, I thought the 5 Series Touring was the very best looking wagon on sale. While it still might be, it’s not as clear-cut as I previously thought. This new Audi A6 Avant is a real looker and, in my opinion, looks better than its sedan counterpart, which can be a bit bland. With the wagon body style, it adds some extra visual intrigue toward the back and that flared shoulder line at the rear fender becomes even more prominent. The best part of the Audi A6 Sedan, visually, is its boxy rear fenders, which are reminiscent of the original Audi Quattro. The only problem with them is that they aren’t noticeable enough. They are on the Avant. On the inside, it’s very typical of a modern Audi, so it’s very love-it-or-hate-it. It’s modern and simplistic yet very luxurious. We recently spent some time in the Audi A6 and it’s very, very nice on the inside. Build quality is superb, off the charts, really. I also really like the new touchscreen infotainment system, which works very well. Though, we only sampled it while sitting still on the NY Auto Show floor. We’ll have to actually test the car to determine how well it works on the move. 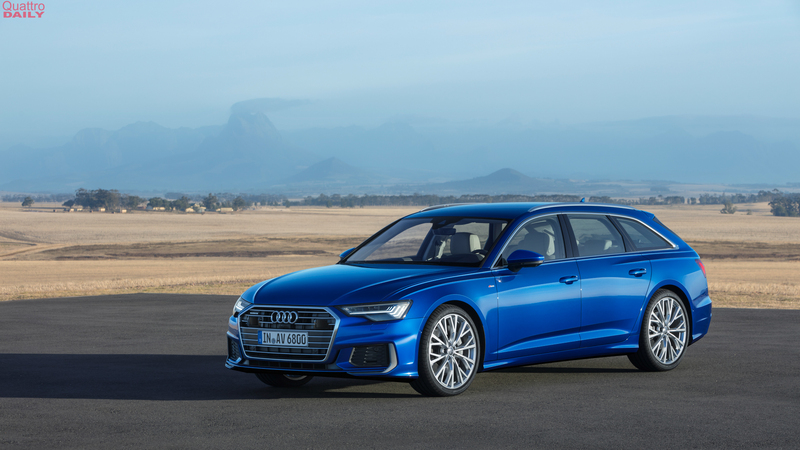 Being that we haven’t driven the new Audi A6 yet, we can’t yet determine whether or not it’s going to drive as well as the 5 Series or not. To be honest, it’s doubtful. 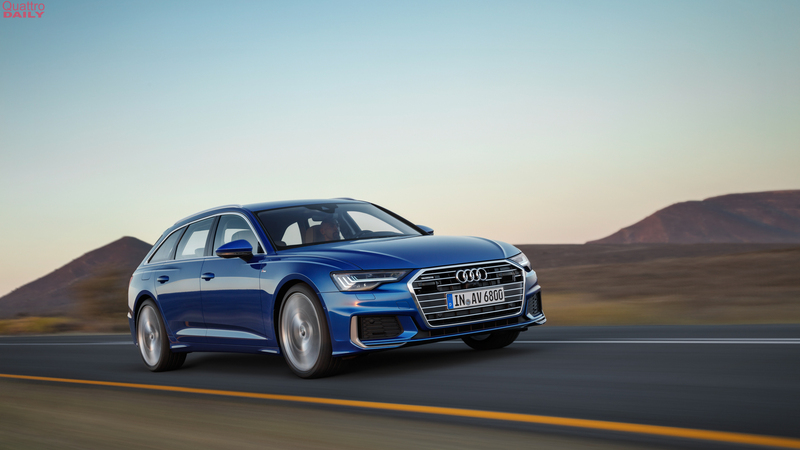 Not that Audis are bad, in fact the new Audi S5 is the car I’d buy in the class, but executive Audis are typically a bit more clinical and less enjoyable to drive as their comparable BMWs. Plus, the new 5 Series is currently the best overall car in the segment. So the A6 has a steep hurdle to cover if it wants to be the best in the segment. Having said that, Audi has always been good at making wagons. Being that wagons have a bit more of a jack-of-all-trades feel to them, they don’t have to be the sharpest machines on the road. 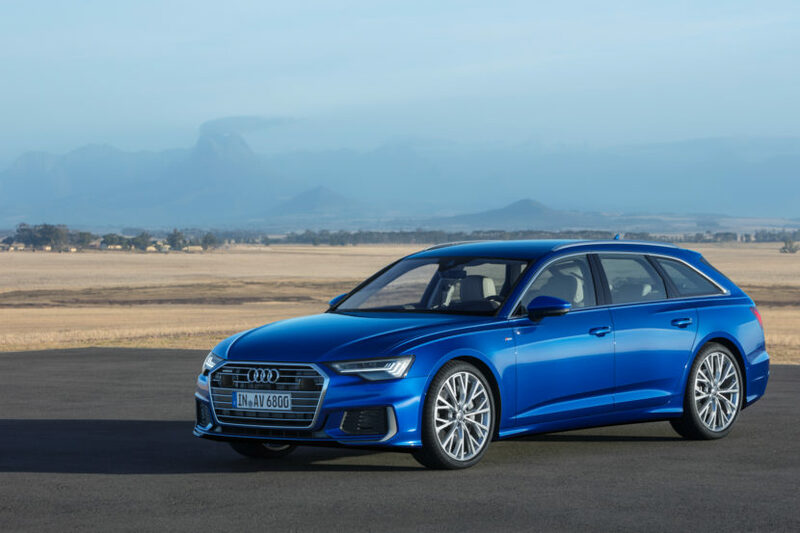 They just have to be really good, well-rounded wagons and the Audi A6 Avant is very likely to be just that. 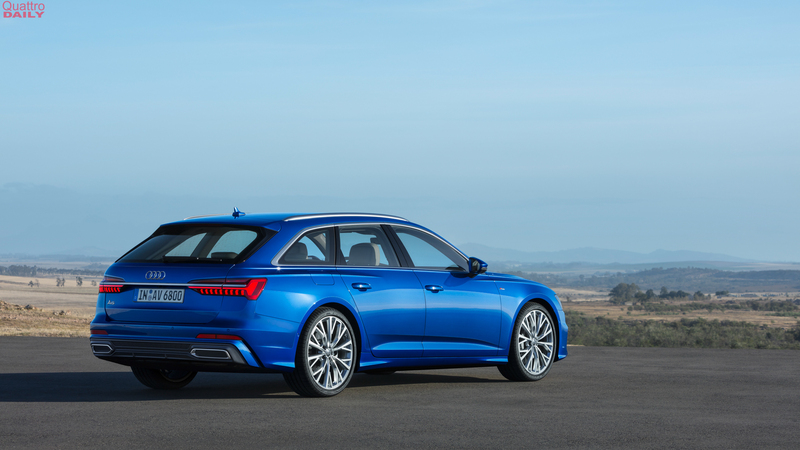 From a looks standpoint, though, the new A6 Avant is going to be a tough rival for the 5 Series Touring. It’s just a shame we get neither in the US.